Are you ready to die for the Gospel? - John15 Rocks! Home My Story Are you ready to die for the Gospel? 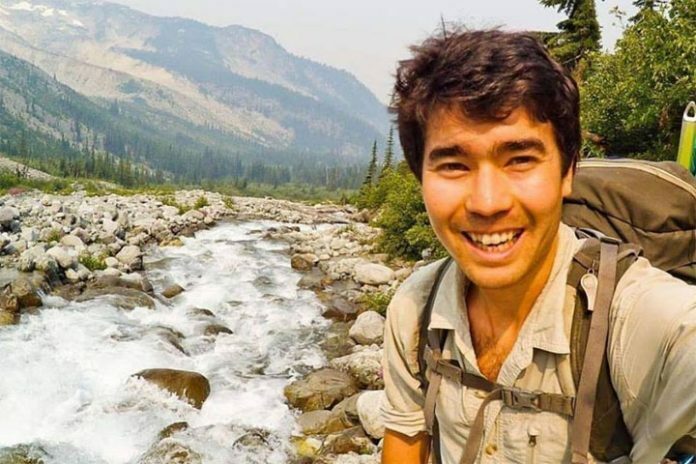 John Allen Chau was your typical adventurous 26-years old. Son of a doctor, he majored in sports medicine at Oral Roberts University in 2014 and joined All Nations, a missionary group based in Kansas City. Although he was a soft-spoken and a gentle young man, he was adventurous with a heart that burns to reach the “unreached groups,” says Mary Ho, AN’s international executive leader. “You could see that every decision he has made, every step he has taken since then was driven by his desire to be among the North Sentinelese people,” Ho said. He planned to live there for years and hoped to learn their language. → Learn how to share the Gospel through Gift of God Gospel card. John Allen Chau spent years planning to travel illegally to the remote North Sentinel Island in India to share the gospel. The Islanders was known for their violent resistance to foreigners. John knew what to expect. Although he arrived as a tourist, he was technically an unregistered traveling missionary. That Visa was difficult to obtain. His mind was set on treading dangerous territories to share the gospel. He avoided romance because it might interfere with his mission. He paid fishermen to take him by boat to the island at night so police patrols wouldn’t notice him. At dawn, John approached the tribe and was faced with bows and arrows. “My name is John, I love you and Jesus loves you,” he shouted as he moved away from the imminent threat. → Creative ways to Share the Gospel. On the second day, John kayaked to the island and offered the tribe small gifts — fish, scissors, cord and safety pins. In response, a man shouted something, perhaps a warning. John retaliated by singing “worship songs and hymns.” Then the tribe fell silent as a young man fired an arrow at him, piercing his waterproof Bible. John fled on foot through the mangroves. On the third day, he wrote, “Watching the sunset and it’s beautiful — crying a bit, wondering if it will be the last sunset I see.” John knew he was going to die. He asked the fishermen to drop him off the beach. The fishermen returned the next day and saw the tribesmen dragging Chau’s body. → Learn how to Share the Gospel in One-Verse Evangelism. 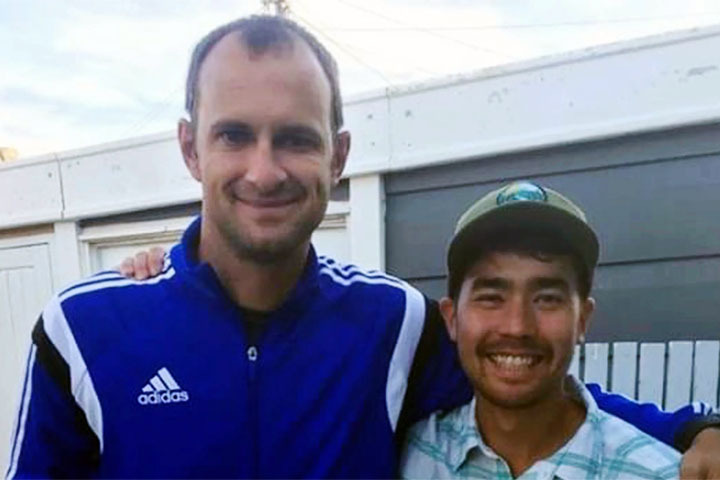 News of Chau’s death was met with both grief and disappointment. He was after all a promising Doctor who could have furthered the gospel in this remote place if only he took the right turns. However, as foolish as it may seem, we can only trust God for what happened. Surely, his death will not be in vain and his sacrifice will ripple for blood was spilled. John wrote in his diary, “Lord, is this island Satan’s last stronghold where none have heard or even had the chance to hear your name? God, I don’t want to die, who will take my place if I do?” John Allen wrote in his journal as he approached the island moments before he was killed by an arrow. In his farewell letter to his family, John wrote “You guys might think I am crazy in all this but I think it’s worth it to declare Jesus to these people. Please do not be angry at them or at God if I get killed—rather please live your lives in obedience to whatever He has called you to and I’ll see you again when you pass through the veil. This is not a pointless thing. The eternal lives of this [Sentinelese] tribe is at hand and I can’t wait to see them around the throne of God”. Though others branded him as foolish, what we should look at is a young man willing to shed his blood, if that’s what’s needed for them to see Christ’s love. → Inspiring Christian men & women who shaped history. → Share the Gospel through the “Bear Fruit” Gospel card.